Online or as a privately scheduled class! Gillian uses her vast experience as an educator, as well as a birth and postpartum doula, to delve into a topic rarely covered by educators: Planned Cesarean births. 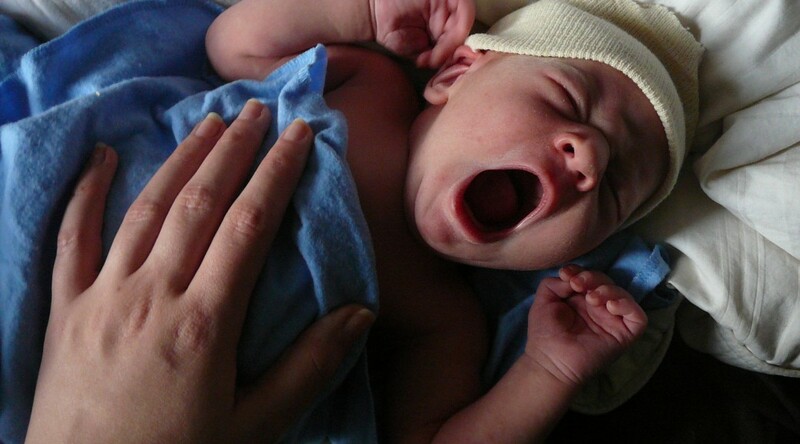 What is discussed in the Happy, Healthy Cesarean class? In this two and a half hour class, we start with the feelings often overlooked when planning a cesarean, and how to not only cope and address them, but how to compound on them to start to looking forward to the date you’ll meet your baby! From there, we discuss what a Family Centered, or Gentle Cesarean, looks like, something you will be able to discuss further with your medical care providers. 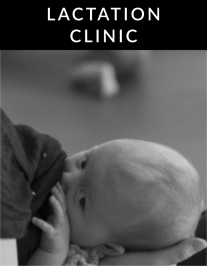 Finally, we’ll discuss best strategies for breastfeeding, postpartum care, and healing. Register below or Contact Me with questions.